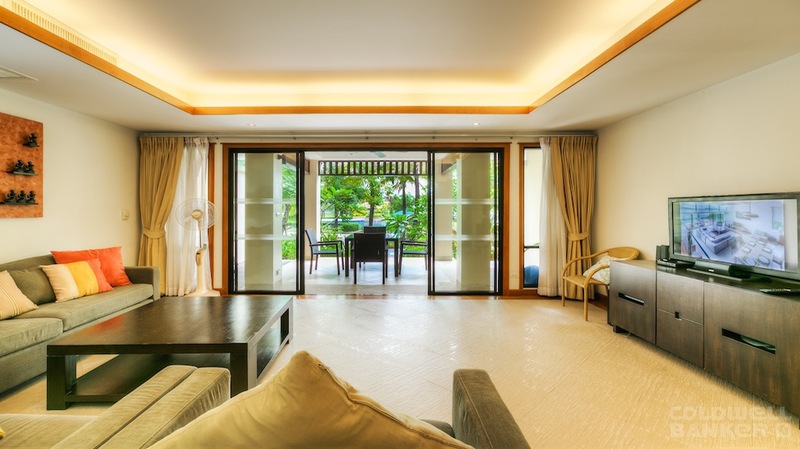 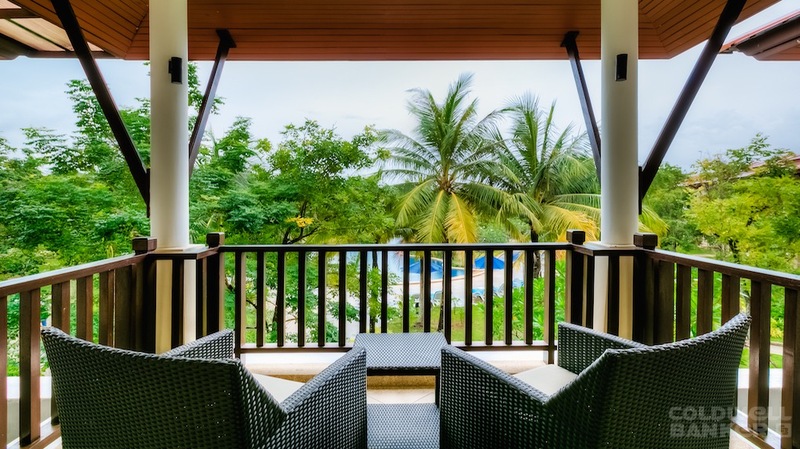 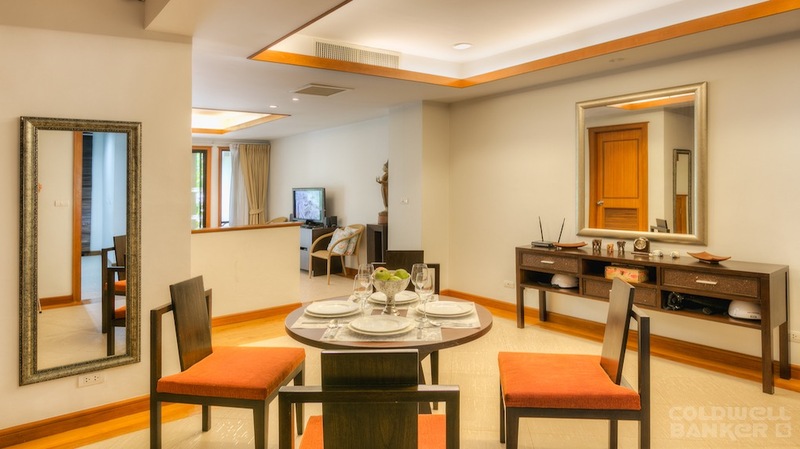 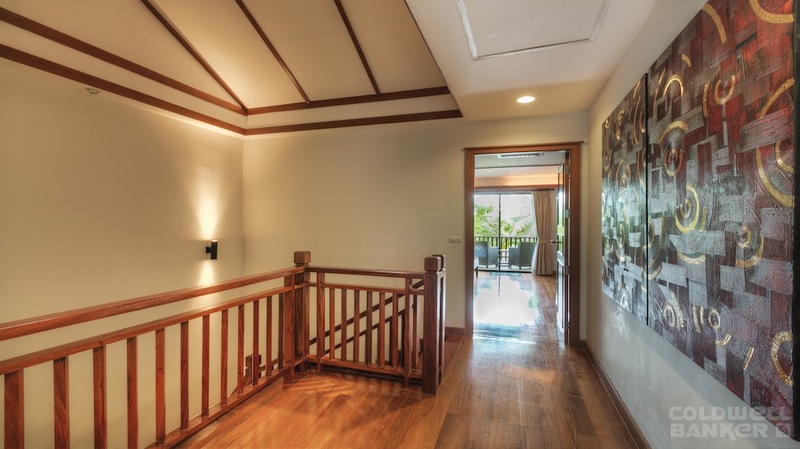 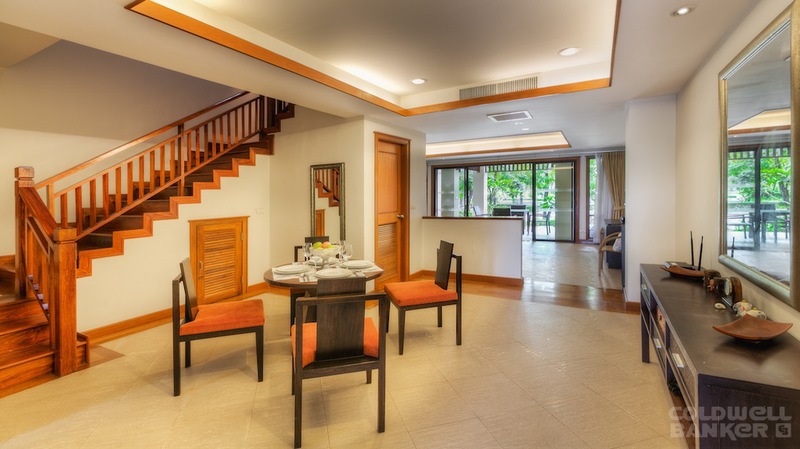 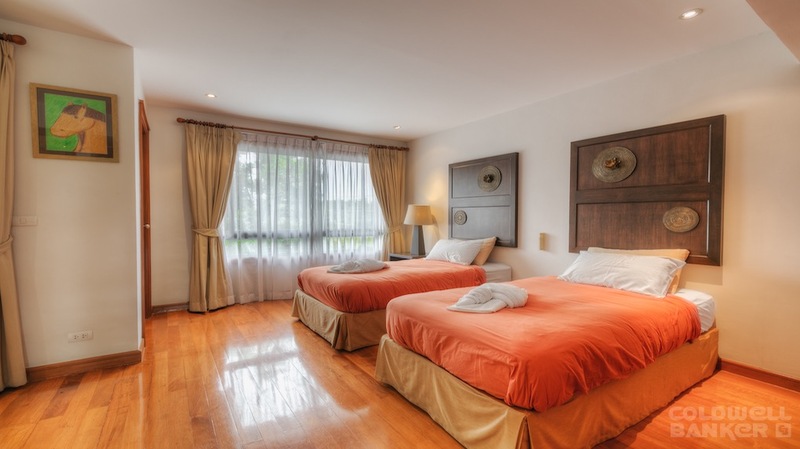 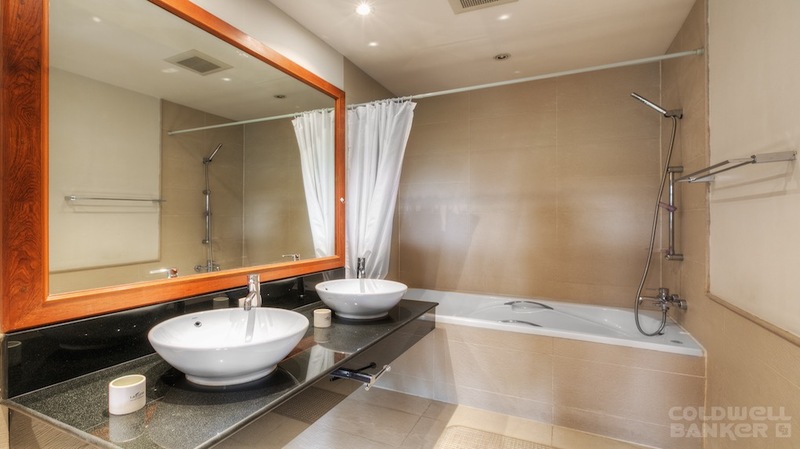 This 2 Bed Room Laguna Village Townhouse is a community comprising luxury tropical homes, set within Laguna Phuket. 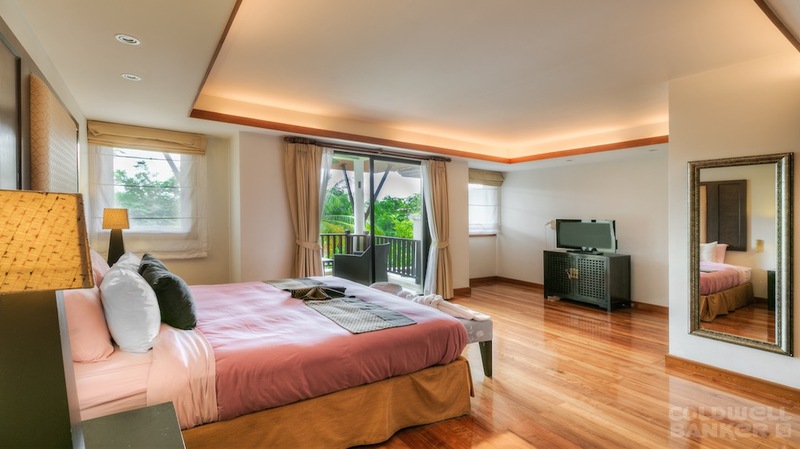 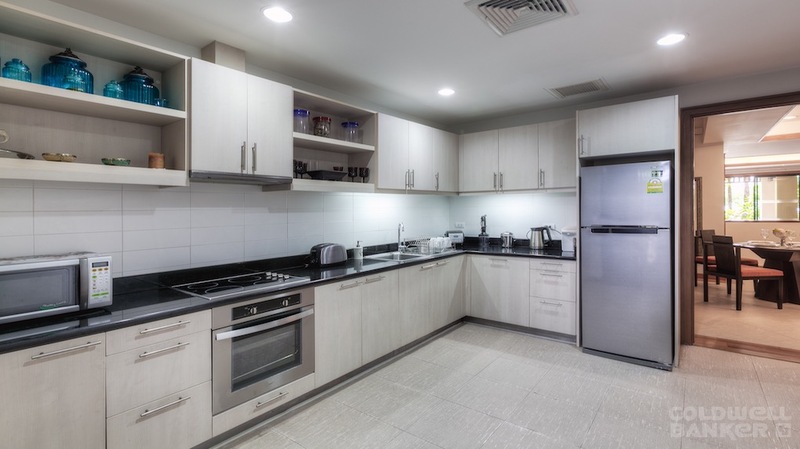 Each residence has been meticulously designed in contemporary Thai style that combines gracious living with every modern convenience. 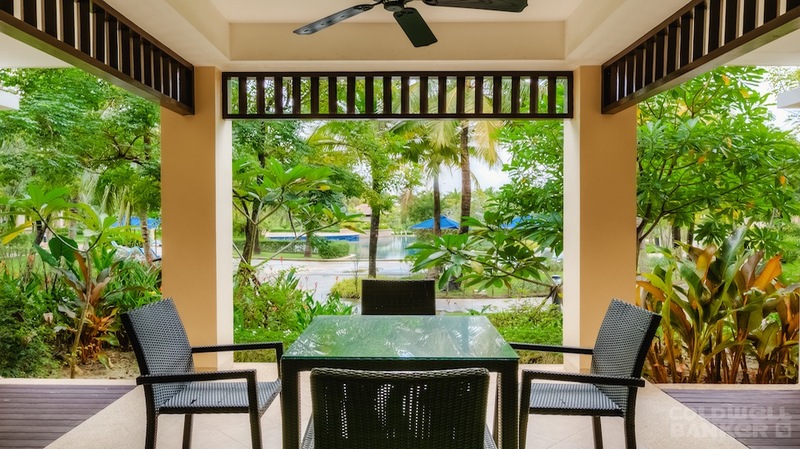 Property owners further enjoy generous residents’ privileges at all destination resort comprising a collection of world-class hotels and luxury villa properties.